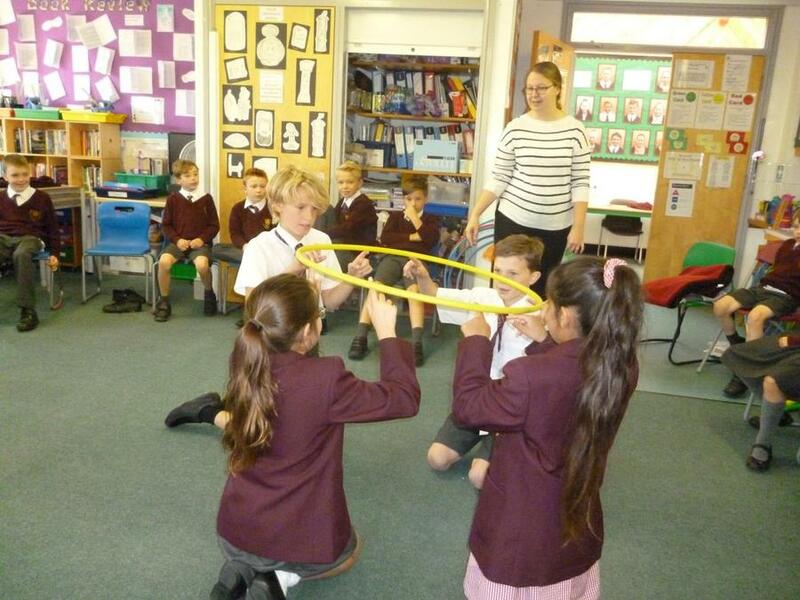 This morning all of the boys and girls got together in their house groups, all the way from the foundation stage to year 6. 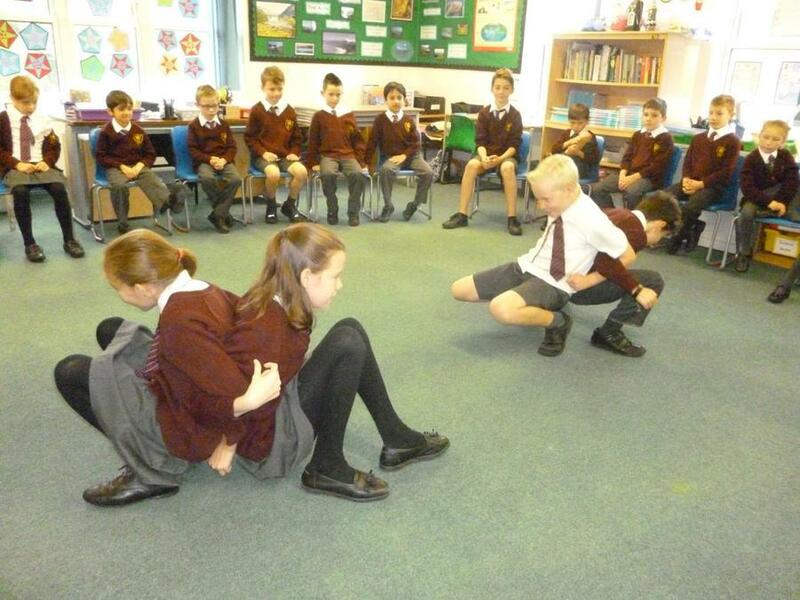 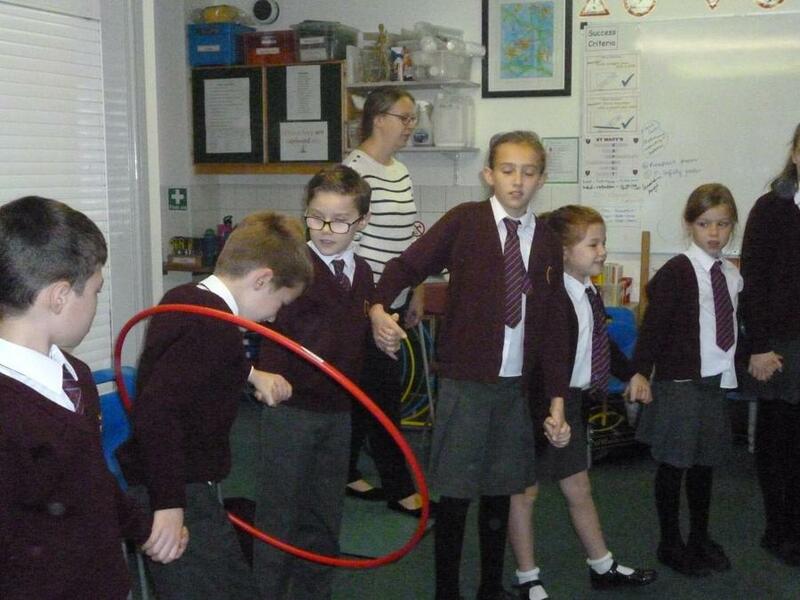 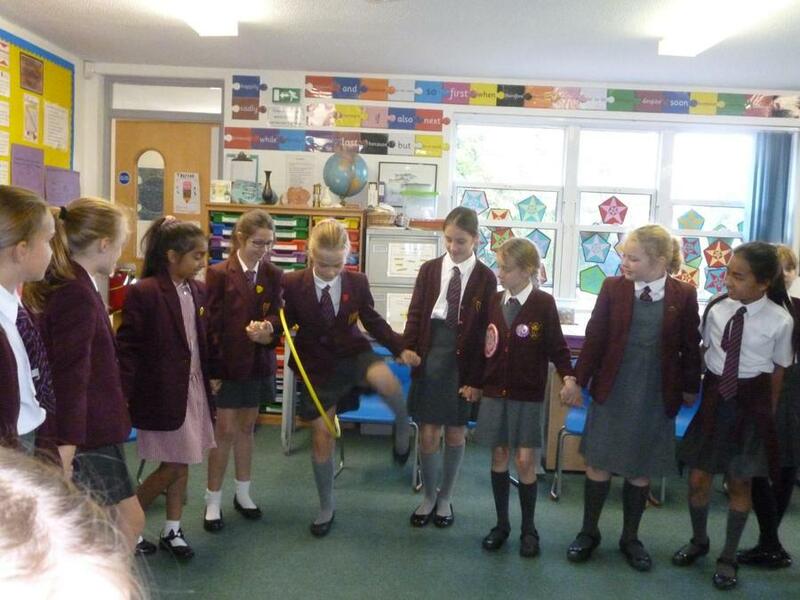 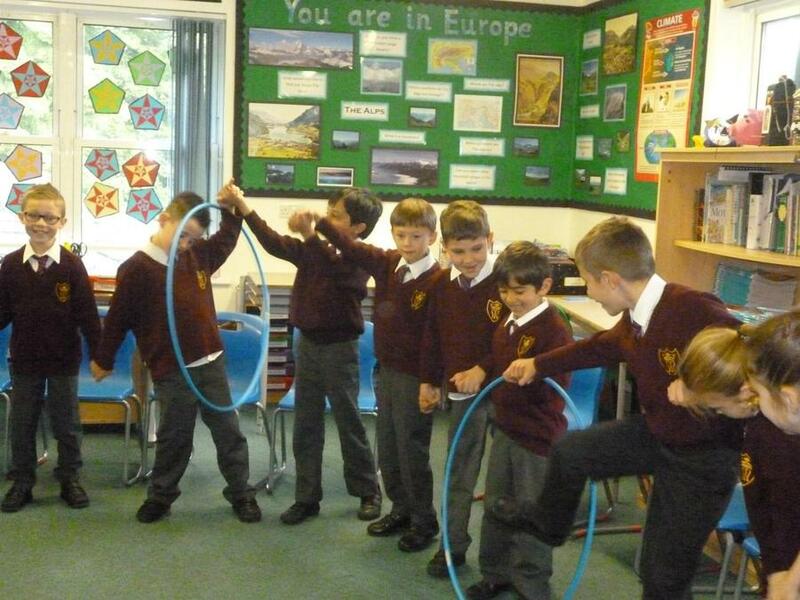 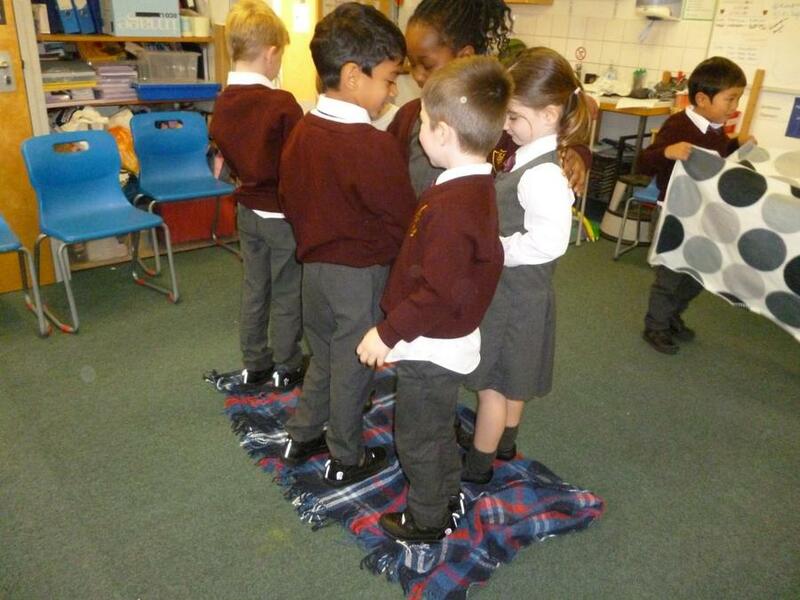 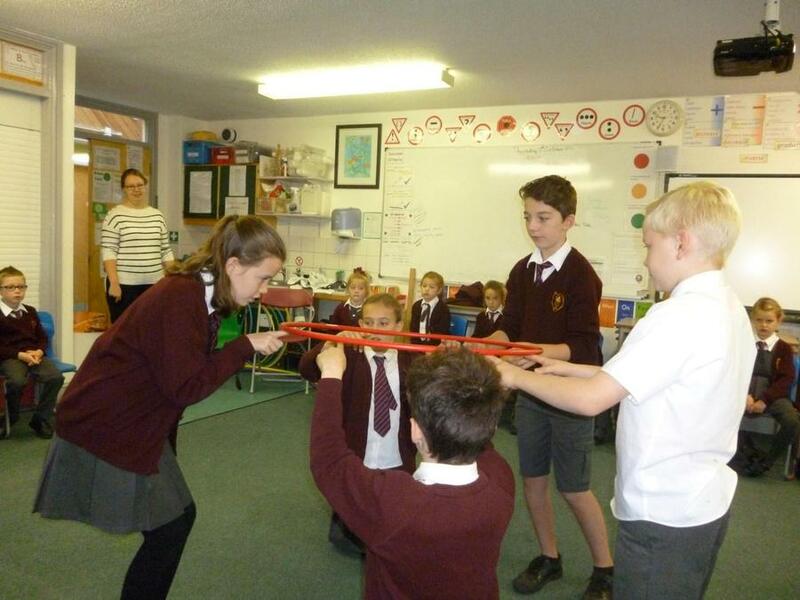 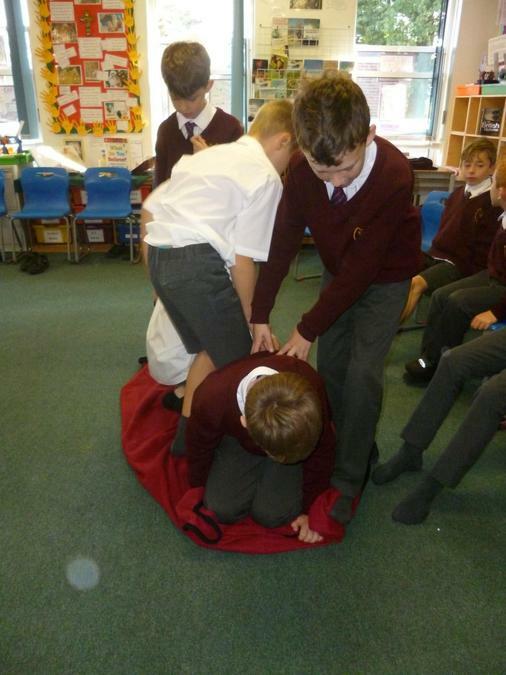 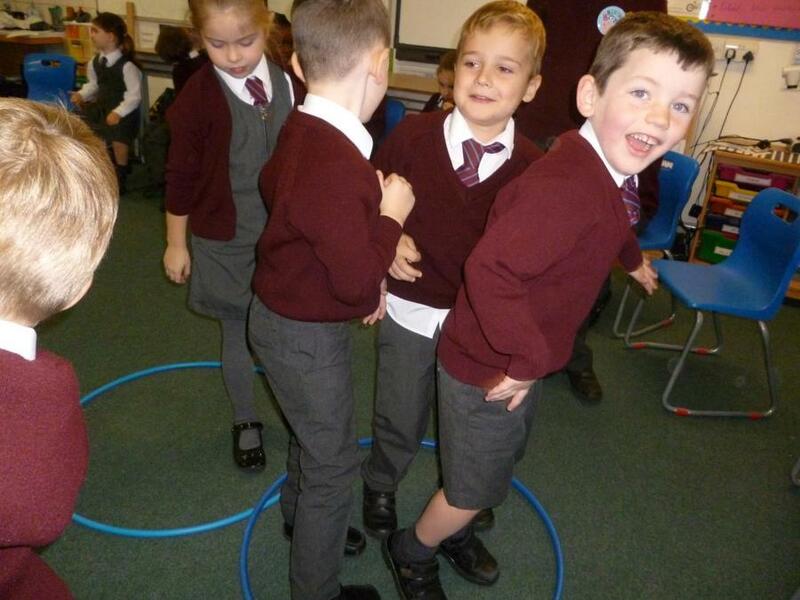 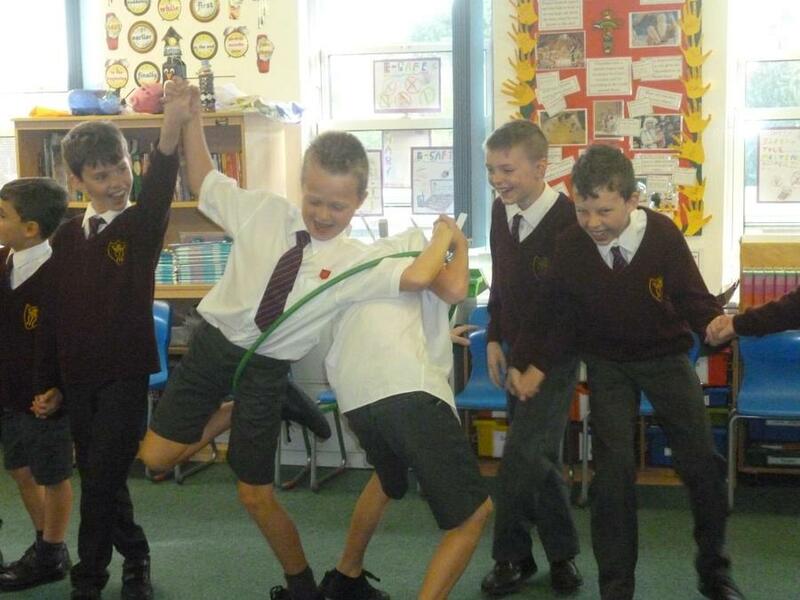 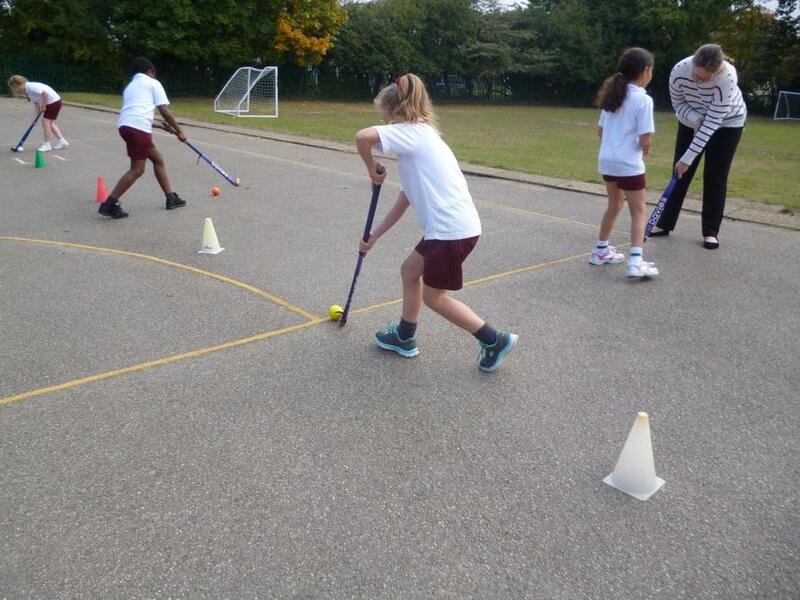 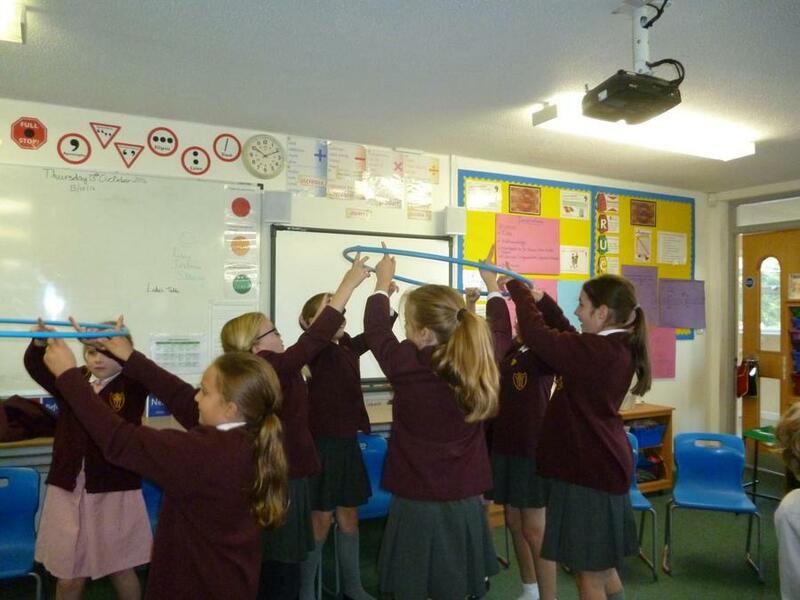 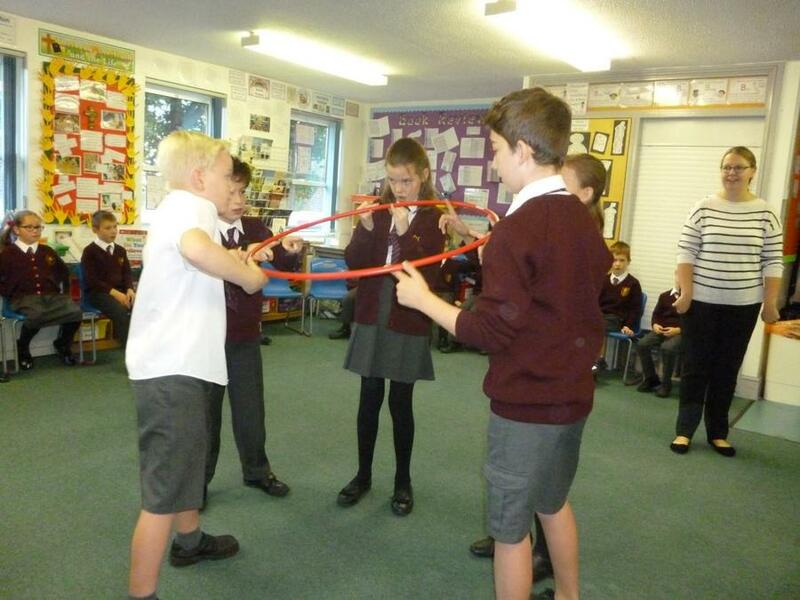 They took part in a range of team building activities to help them demonstrate their understanding of trust. 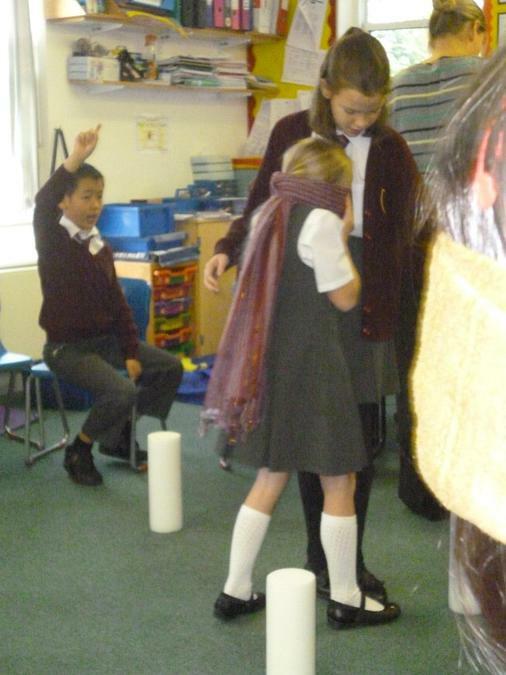 The trickiest part was trusting someone you do not normally work with. 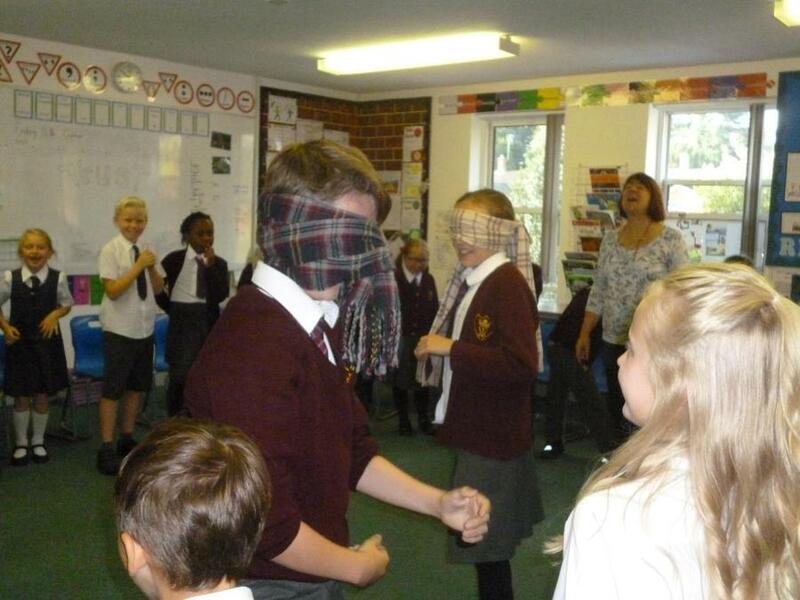 There were some fun activities taking place across the school, from blind folded assault courses and lego building, to working together listening to instructions to write the word ‘trust’ on the playground. 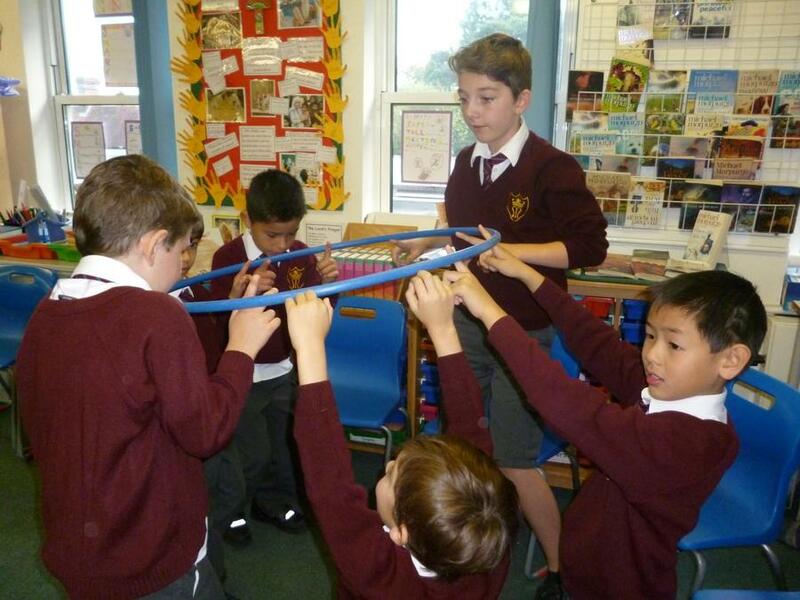 It is always lovely to see the children of all ages, working together, helping each other to succeed. 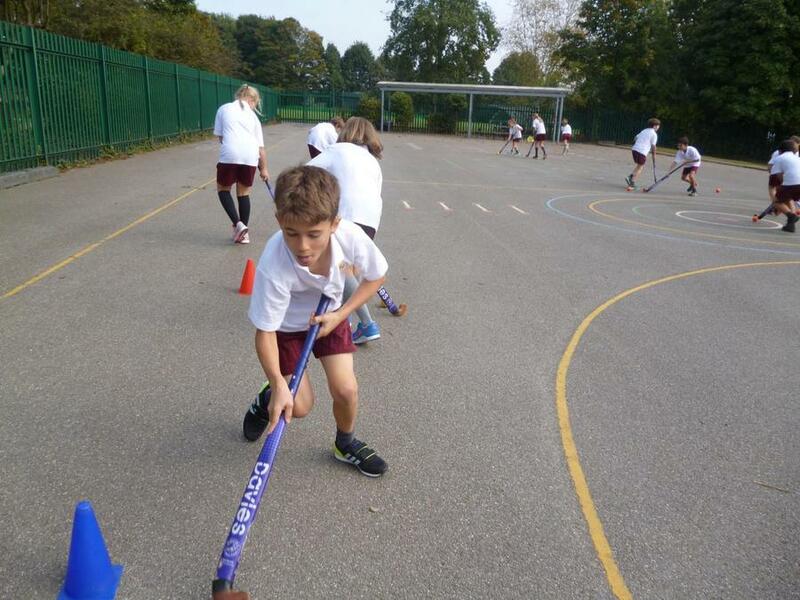 Always a very proud time for our school.